How can logistics help people and improve their lives? Impactpool sees a constant need for logistics expertise in international organizations. 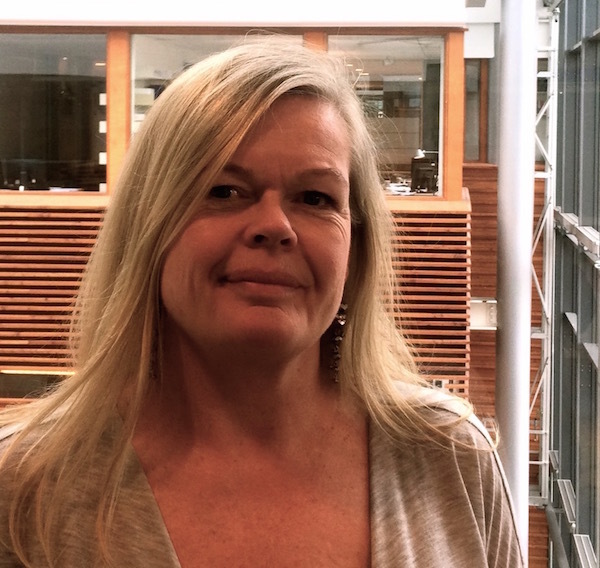 Read our interview with Marianne Jahre, Professor in Logistics and Operations Management at BI Norwegian Business School and Lund University. She has many interesting findings and views to share about the challenges and opportunities for humanitarian logistics. She will also give advice on how you can build a career in this important field. Hi, Professor Marianne Jahre, what is your expertise in the logistics area? How do you define logistics (explained to a layman)? What would you say are the main logistics challenges for humanitarian organizations, based on your expertise and experience? “Another challenge we work on as logistics researchers are to help organizations developing better estimates of future needs. In order to prepare, coordinate and set up the right supply chains, information about future demand is needed. So, we try to come up with better ways to predict future demands so that organizations and other actors can plan better. That is very important. Measuring the performance of operations, while they are still ongoing, is another challenged. Evaluations have traditionally been conducted after the operation has finished which makes it difficult to adjust and improve underway. And what are the opportunities for humanitarian logistics? What is your advice on how to become a logistics specialist? “When it comes to competencies it’s important to have a much wider perspective of logistics in this context than before. Earlier, most people would look at humanitarian logistics simply in terms of being the best in getting hold of vehicles and helicopters or building roads. Because of the way things are changing, future humanitarian logisticians will have more formal education, be better in using available technology and analyze data. We need to have a broad picture of the longer-term impact of logistics as well such as waste management and other effects on the environment. Do you have any advice to give to someone who wants to make a transition from the private sector to humanitarian logistics? Many organizations such as the United Nations want to attract more female logisticians to achieve gender parity. Do you have any advice to give to female candidates? What do organizations need to do better in this field to make an impact? That’s great advice! Thank you very much, Professor Marianne Jahre for taking the time to answer Impactpool's questions. Don't miss procurement, logistics, or supply chain opportunities!